There are currently three different shapes of keyring:Oval, Heart and Leaf each of which come with a selection of Dynamite designs. 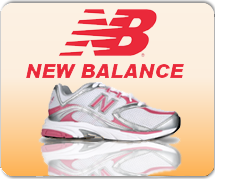 The keyring are made of Metal (highly polished crome) and are extreemly good quality. 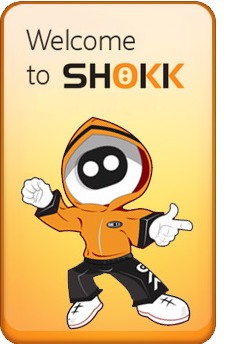 The high quality images are struck onto metal plates and have been impregnated deep into the metal surface, the plate is then secured to the shaped recess located on the surface of the keyring with a glue pad. All keyrings come fully assembled. These keyrings are not be suitable for young children. 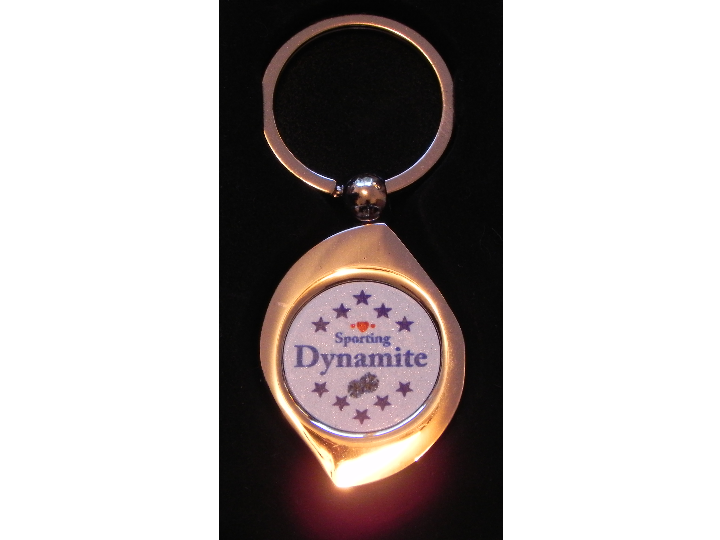 Parents, please show your support for the club with your own dynamite keyring. 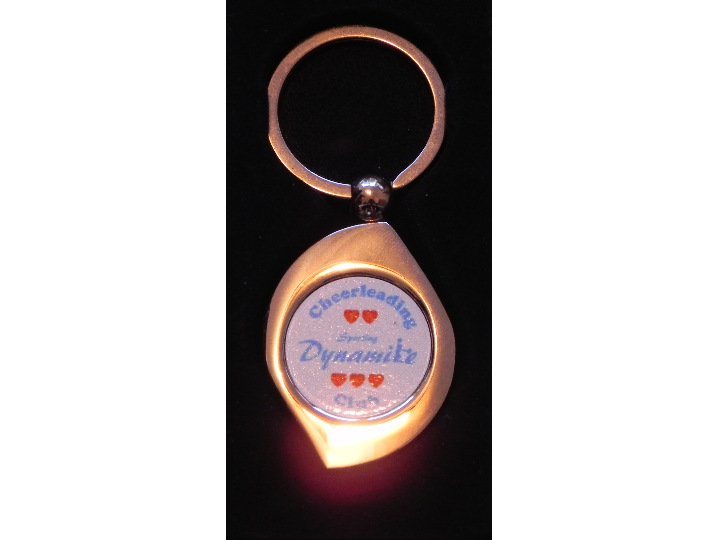 Badge design: Leaf shaped keyring with the words "Sporting Dynamite Cheerleading Club" with five red hearts in two rows on a pearl white background. Please note these keyrings have parts that can be removed and are therefore Not suitable for young children as they could be a choking hazard. 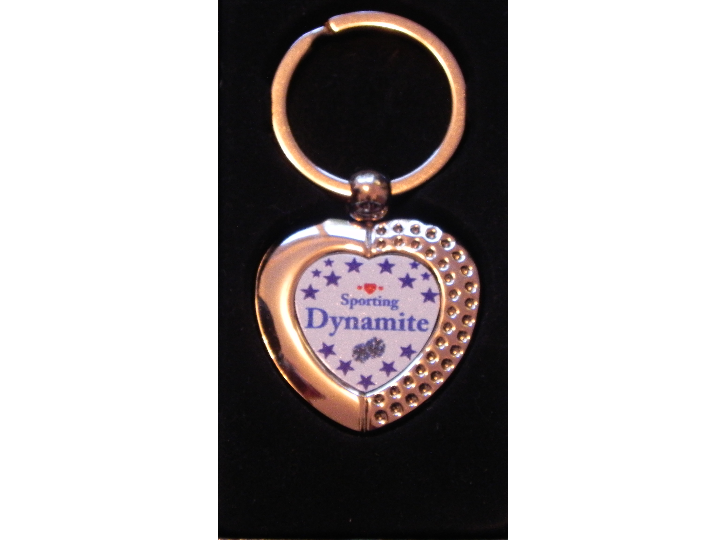 Badge design: Heart shaped keyring with a border of blue stars and the words "Sporting Dynamite along with a row of five red hearts on a plain white background. 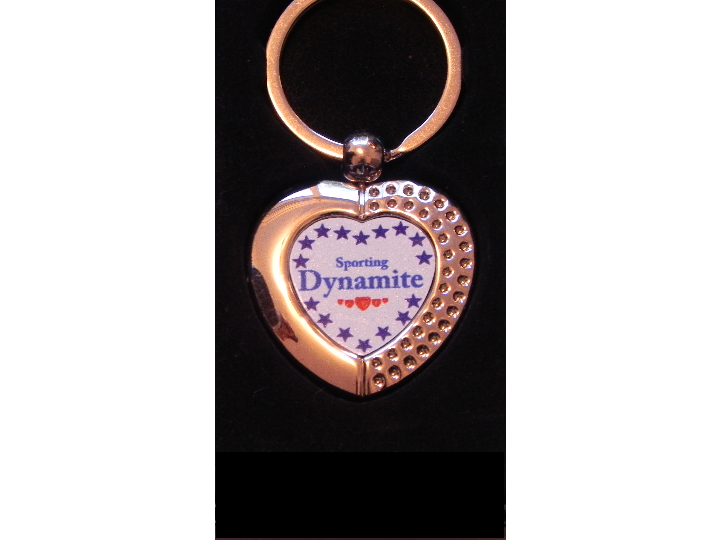 Badge design: Heart shaped keyring with a border of blue stars and the words "Sporting Dynamite" above there is a row of three red hearts and below two poms on a plain white background. 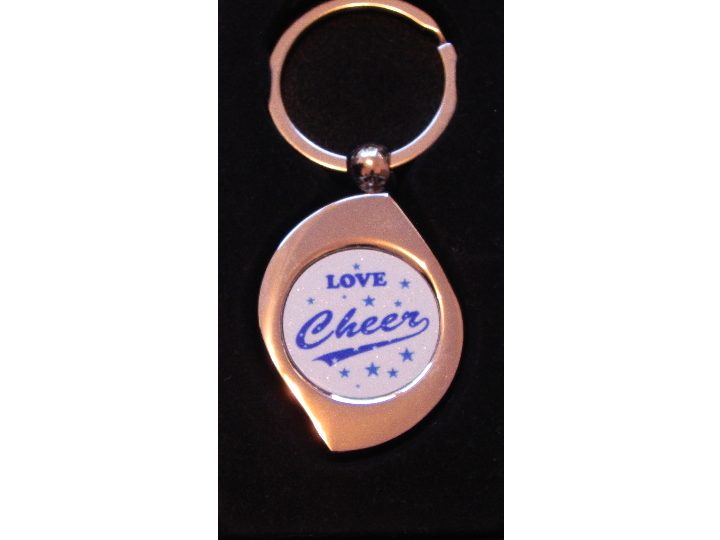 Badge design: Leaf shaped keyring with the words, "Love" and the Cheer logo with several blue stars on a plain white background. 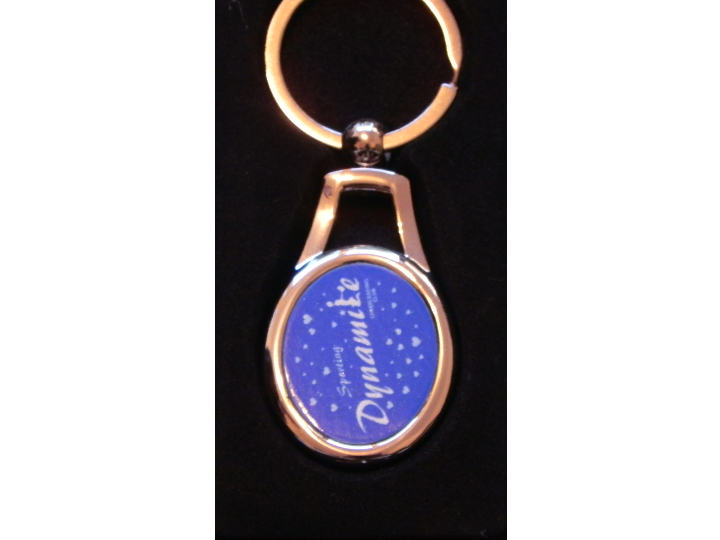 Badge design: Oval shaped keyring with the sporting Dynamite logo surrounded by several white stars set on a plain blue background. 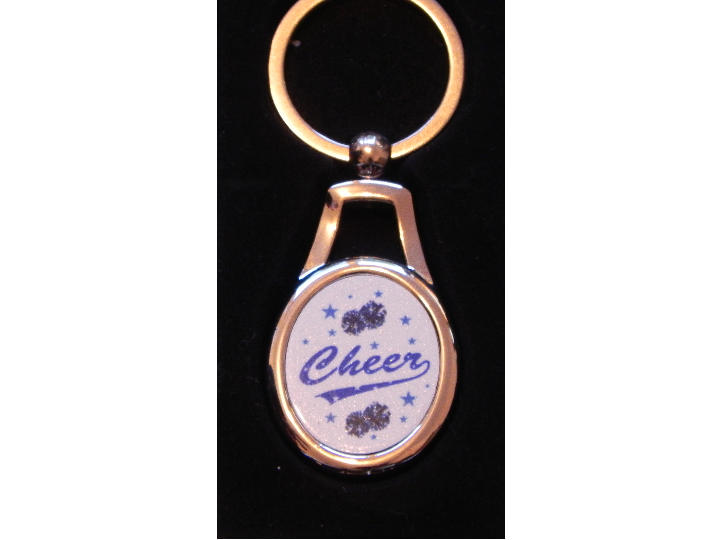 Front: Oval shaped keyring with the cheer logo and two sets of poms surrounded by several blue stars on a plain white background. 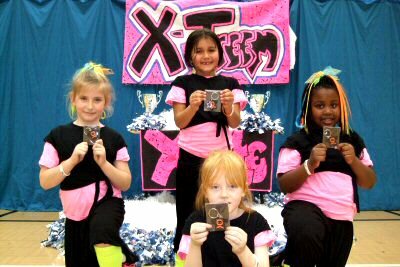 Badge design: Leaf shaped keyring with the words "Sporting Dynamite" a row of three red hearts and a set of poms surounded by ten blue stars set in a diamond pattern all set on a plain white background. 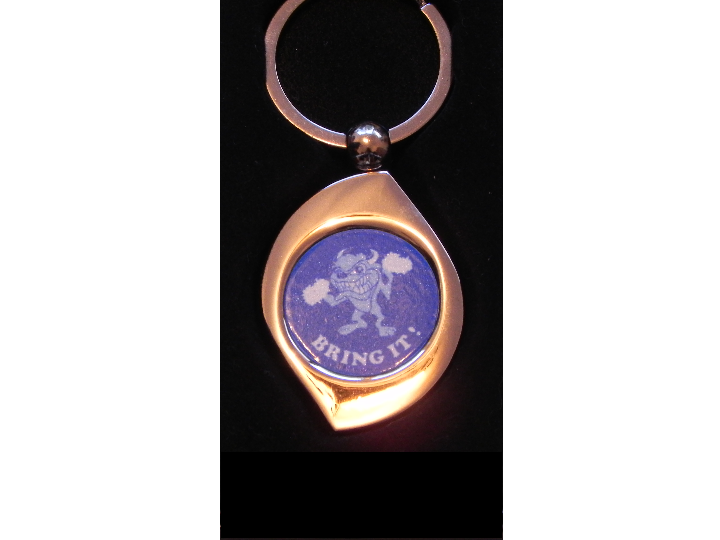 Badge design: Leaf shaped keyring with the tasmanian devil logo and the words "Bring it!" 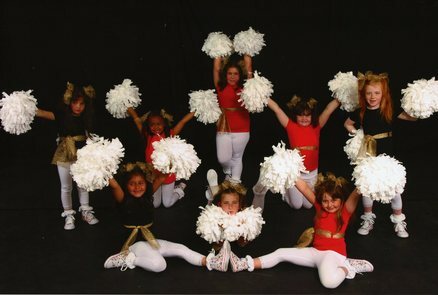 on a plain blue background..